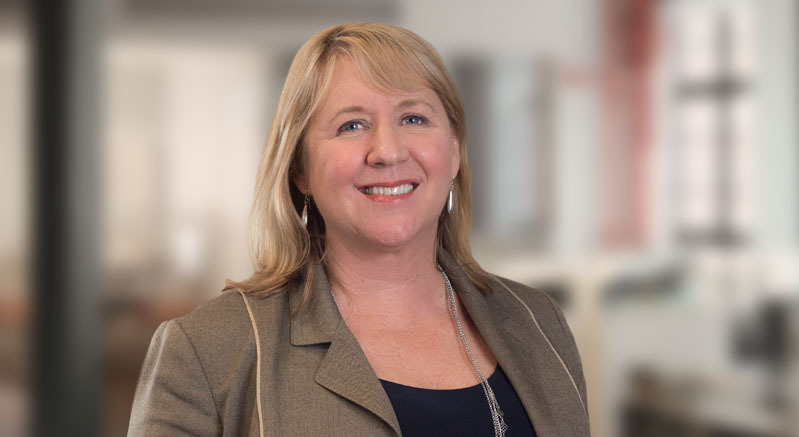 In her role as a Senior Consulting Partner, Jennifer brings her passions for Organizational Development to the table, with over 25 years’ experience, she coaches and partners with all levels of leaders throughout organizations to transform cultures and achieve breakthrough results. Prior to working for Partners In Leadership, she led her own consulting business and served as a Senior Consulting Partner with the Ken Blanchard Companies. Jennifer has coached, consulted and designed solutions for Fortune 500 industries worldwide, including healthcare, biotech, pharmaceutical and finance organizations. Her career of service excellence started with the Walt Disney organization, and she recently served as a contract consultant with The Disney Institute, partnering with clients across the globe to change culture, improve leadership and enhance service experiences. Having worked with c-suite executives down to the frontlines of organizations, Jennifer brings a wealth of knowledge, expertise, humor and creativity to all her engagements. Her healthcare experience includes the creation of a system wide 18-months leadership development program for Nurses resulting in Patient Quality and Safety projects. The program and its projects improved the quality of care, safety and satisfaction of patients ultimately leading to additional funding for long term patient improvement projects within the healthcare system. Additionally, Jennifer has partnered with emergency room physicians and hospitals to establish and improve communication, staff morale and enhance patient care, while partnering with clinical areas to improve physician and nurse engagement. Jennifer holds a Bachelor of Science degree in Organizational Behavior from the University of San Francisco. In her spare time, Jennifer feeds her adventurous spirit by hiking, traveling, or being on anything near the water.